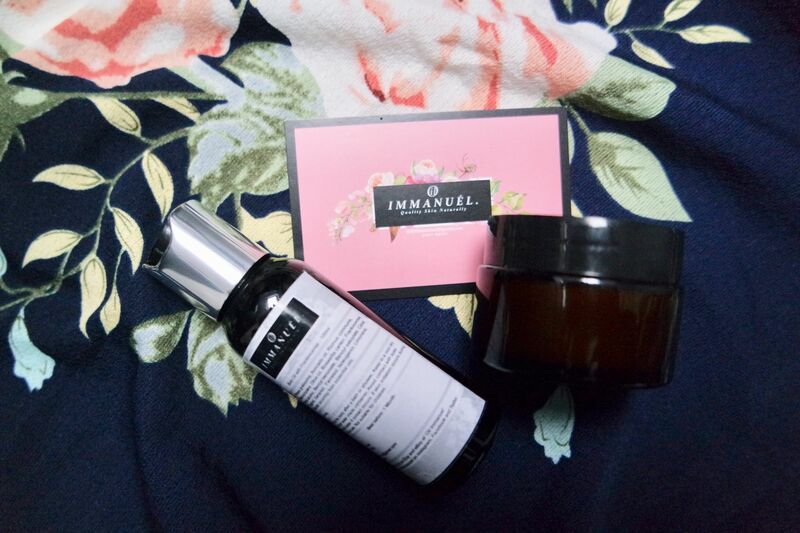 I have been trying a couple of products from Oil Immanuel the last few weeks and wanted to share my views with you. This face butter feels so luxurious to use. I have been using it every other night along my usual skincare routine and have noticed it has helped to heal my acne scars around my jawline. It is not too thick and it soaks in nicely. I always look extra moisturised the morning after using this. I like to use things like this at nighttime before bed. This body oil smells great and I have been using it on my dry elbows and ankles as well as on my legs and it is so lovley to apply. I use it as a treat after a pampering bath and feel so soft after applying it. A little goes a long way and I really like using an oil over a mousturiser for my legs. Ooh the face butter sounds really good! I’ve never tried anything like that before. Makes my skin feel so good! These sound great, especially the oil! I love a good body oil! This brand sounds amazing! They both sound so lovely. I’ve not heard of them before.